The holiday shopping season is upon us. 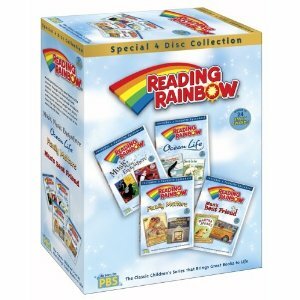 Here is my 2011 guide to help you find great gifts that will also build your child’s literacy skills. Make sure that you don’t miss the GIVEAWAY in suggestion number two! So, let’s get started. When I was young, my brother and I had a subscription to National Geographic World. I was always excited to get a piece of mail each month and would then use the issue to play school with my cousins. There are lots of great children’s magazines available. My pick for this year is the series from the National Wildlife Association. I particularly like that the magazines are ad free. Your child will receive 10 issues during the year for $19.95. Scissor Savvy on Etsy has very cool spiral journals that are made from recycled Golden Book covers. I find that children prefer spiral bound journals when writing and the hard cover protects all of your child’s great ideas. There are lots of styles to pick from with a price point of $9.99. Recommended for ages 6 and up. Gabby from Scissor Savvy has graciously offered to give one Golden Book journal away to a lucky Growing Book By Book reader. Simply visit her site to view her journals. Then, leave a comment on the Growing Book By Book site telling us which journal you would like to have. One lucky reader will be selected to win a journal. Hurry, you have until 12:00 pm (CST) on Sunday, November 27, 2011 to enter. The winner will be announced on Growing Book By Book Monday, November 28, 2011. 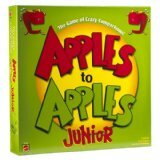 I love Apples to Apples Junior! This fun card game helps to build vocabulary and thinking skills. You have green cards and red cards. The judge turns over a green card which contains a characteristic such as silly. Players have several red cards in their hand which contain noun cards. Each player selects a card they feel best fits that characteristic card. After all the cards in the round are turned over, they try to convince the judge that their card is the best choice. This is a great game for families to play together. In this world of email and texting, the art of letter writing has begun to disappear. Can you remember the last time you received a handwritten letter in the mail? 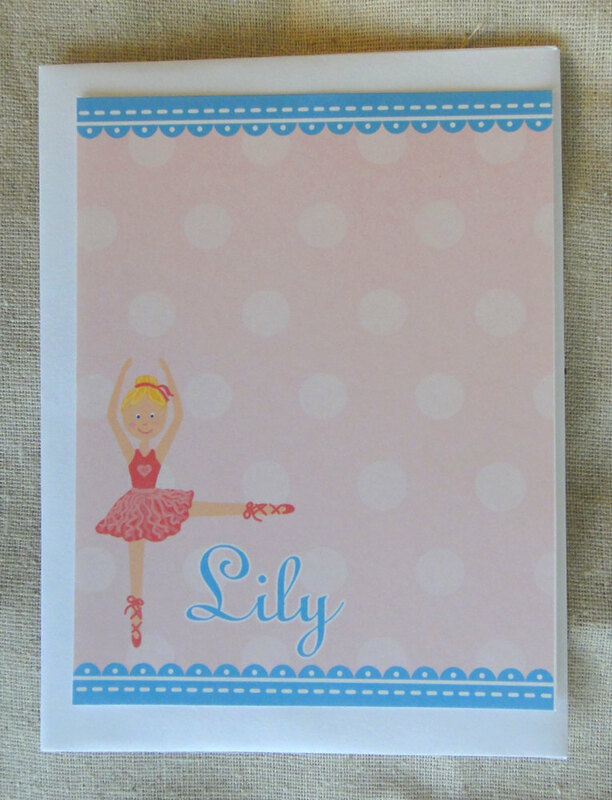 Pedaling Designs on Etsy has some cute and fun personalized notecards. There are several styles to choose from. Each set comes with 20 notecards and envelopes for $15. This Melissa and Doug ABC puzzle has both upper and lowercase letters which is very helpful when children are learning the alphabet. I’ve always been impressed with the quality of this company’s products. It’s about $15 and recommended for ages 4 and up. 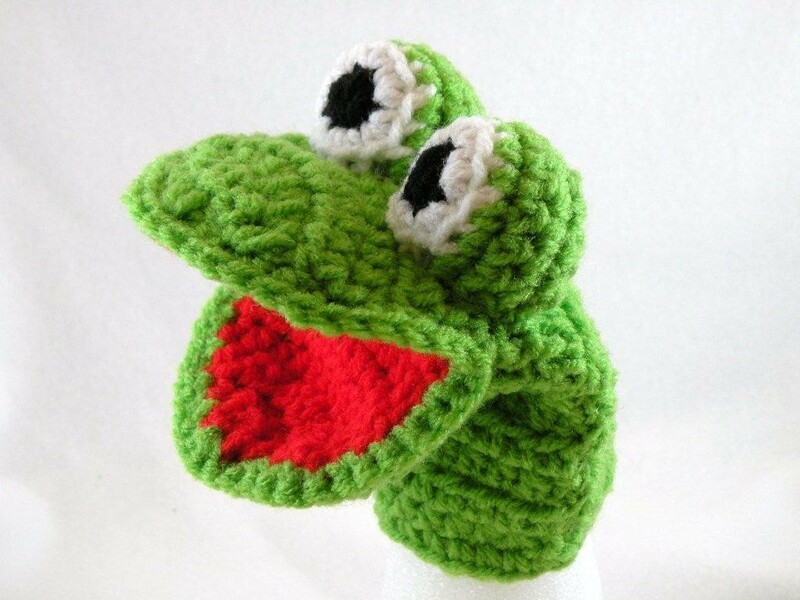 Puppets are great for storytelling and can provide endless hours of entertainment. Storytelling promotes creativity and imaginative play. Laurels Zoo on Etsy has several styles to choose from for $9 each. Recommended for most ages. P.S.- Stay tuned for an upcoming post on puppet theaters! A visit to a bookstore to pick out a brand new book can be quite the thrill. Let your young one select something that strikes their fancy and support a local independent bookstore while they are at it. For a list of independent bookstores in your area check out the link below. Recommended for all ages. I’m not a huge fan of children watching television. However, I do support the use of quality shows used for an educational purpose. Reading Rainbow was a series that aired on PBS. The 30 minute shows focused on inspiring young children to widen their reading preferences . Booktrailers, that are widely available now, remind me a bit of this show. With this set you get a collection of some of the favorite episodes that aired. 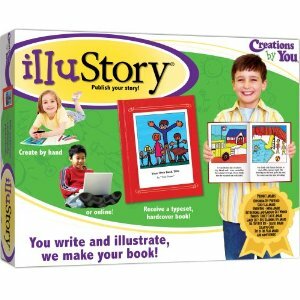 Recommended for ages 4-8 and approximately $28. 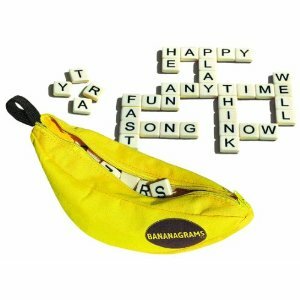 Banagrams is a fun word game where players race to make words crossword style. The game is recommended for ages 7 and up and will only set you back $15. I’ve talked about Illustory in a previous post. It’s a wonderful opportunity for young writers to write and illustrate their own book. They then send it off to be “published”. It is sent back all typed up and hardcover bound. This is one of my favorite gifts to give. It is recommended for ages 6 and up and costs $19.95. Hope this list helps jump-start your holiday shopping. Do you have a favorite gift that promotes literacy? Share your ideas. And, don’t forget to leave a comment below to enter in the journal giveaway! *The opinions expressed above are my own. I have not been compensated for any product. My choice should I be the lucky winner is “Lily Pigs Book of Colors.” Such great ideas for Christmas giving. The journals are especially darling. 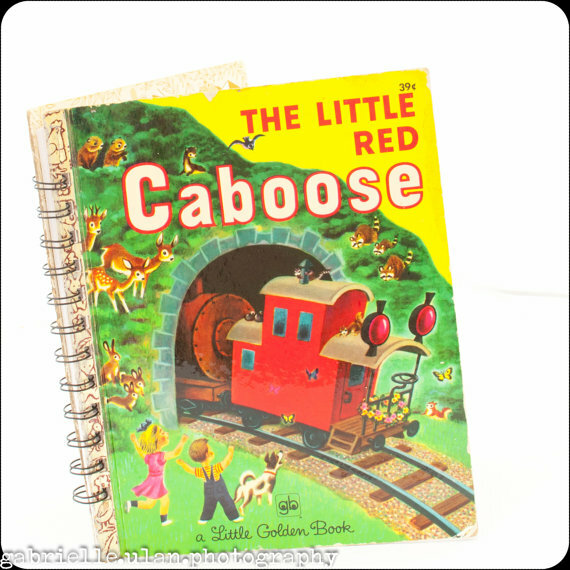 Golden Books bring back memories for so many people. And, I can wait for a little baby Yates to appear. You will make an awesome mom! These are awesome. All 3 of my children would fight over such a cool journal. I would have to select This is My Family so that we could make a book of our own with pictures of all our family members. Kenyjah and Marvin enjoy learning to spell everyones name and Marie loves looking at pictures of people she knows. I like the Red Tree Journal.